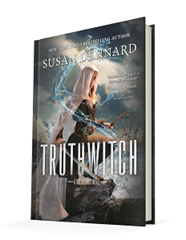 Published January 5, 2016, by Tor Teen Truthwitch by Susan Dennard is the first in her YA fantasy series, The Witchlands. What an interesting novel. It’s a fresh story that offers readers a unique experience as they delve into this mystical land of witchery and political intrigue. The worldbuilding is magnificent and the world is truly unique because here there are some a world where magic is available to select people, not for any reason other than genetics. It’s not used as a separation of classes but rather a separation of trades. It’s such a small detail in the world defining, but its this one quality that is excellent in shaping the world that this story is being told in. There’s a danger to having rare witchery, and distain for not being strong enough in a witchery. It’s a nice element in the plotline that gives the internal narratives some added tension and dimension. There’s also something to be said about the characters in the novel. Safiyah is amazing because she has this almost Robin Hood like feel to her. She’s a high-born woman but she hates that role in her life. She’s a very tomboyish and spunky character, with the attitude of a cat. Her tone and actions make her such a vibrant and spunky character, making the reader invested in her. Iseult is the perfect foil for her, more tempered, thoughtful and strategic. 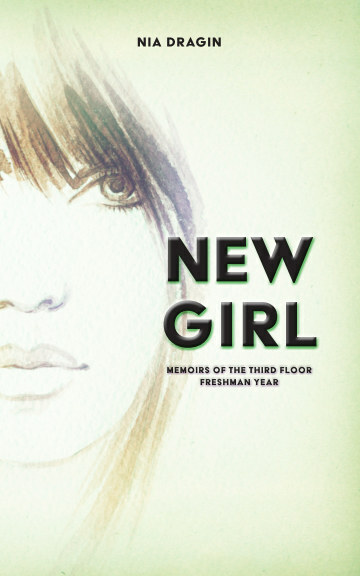 Of course, both characters have their flaws, everyone is flawed, which is part of what makes this novel riveting. They come off as more realistic in the fantasy novel. As for the pace of the novel, it’s a fast-paced novel. From the opening chapter, the characters are on the run, And the story progresses to follow these characters on the run. But the reasoning evolves, the method changes, and then the political drama creates intrigue for the characters, plots within plots.